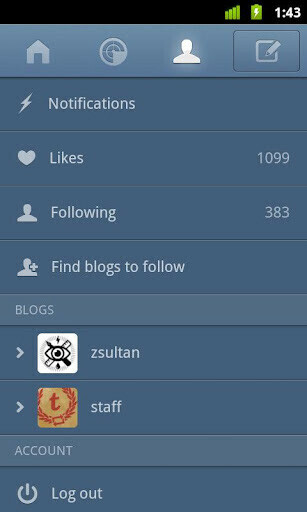 Tumblr for Android has been available for quite a while but never really stood out as a native app you’d enjoy using too much. 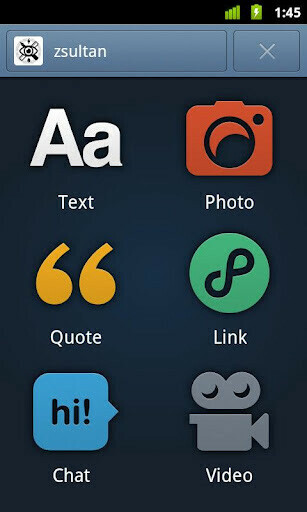 It was more like a shell for the website rather than a native solution, and now, finally, Tumblr, known for its picture blogs, comes with a complete user interface makeover and improved photo browsing. It’s finally quick, smooth and beautiful. Most importantly - it’s functional. Your dashboard loads quickly and it’s more responsive. You can easily manage a couple of blogs if you have them with multi-blog notifications. 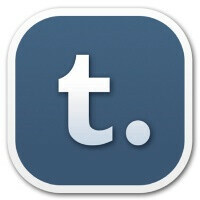 There’s also the addition of Tumblr Radar that tracks the hottest images posted for your ease. 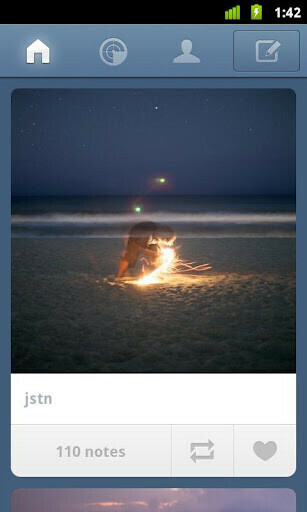 Is tumblr like a picture focused type of twitter?